The update also includes advanced Penalty Identification, allowing the golfer to classify a penalty on-course, thus significantly reducing post-round editing time. Flagging a "provisional" shot launches a 5-minute timer in order to find the original ball. Off-course, the Performance Dashboard, which houses over 100 Tour-level statistics, has been relaunched with interactive and immersive data viewing platforms. Unlimited club tracking and comparisons, fairway accuracy for every tee shot, break down the hits and misses of every approach shot, see which short game shots making it into the "red zone" and get your "Never up, Never in" percentage to get to know your putting performance. Hundreds of stats, hundreds of opportunities to improve. 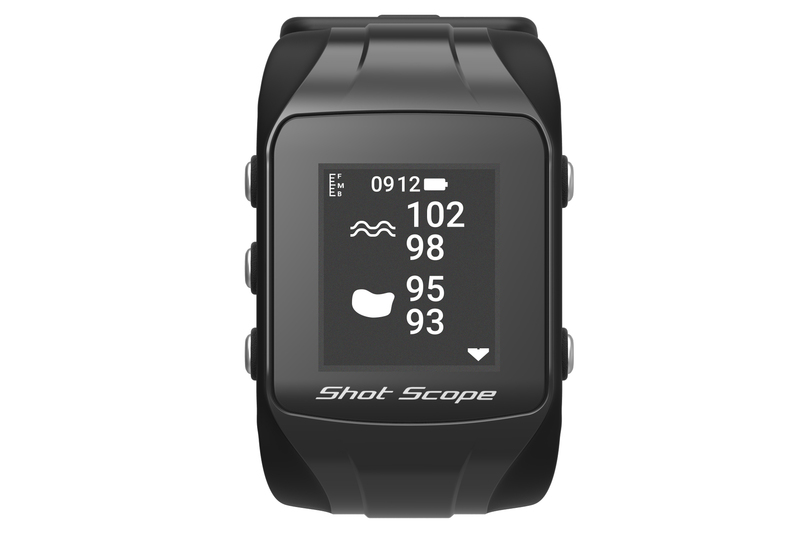 Shot Scope CEO, David Hunter, is delighted to be enhancing the functionality of the product for existing and new customers, "This update really takes the platform to the next level, both on and off the course. On-course functionality has been doubled, and, off-course, the stats pages have been transformed to bring a whole new element of enjoyment to every user's experience. We can't wait to hear the feedback from our community and see how it helps improve their game!" As with all firmware updates, these features fall within the "forever free" promise to existing Shot Scope users of the no-subscription product who continually benefit from product enhancements.